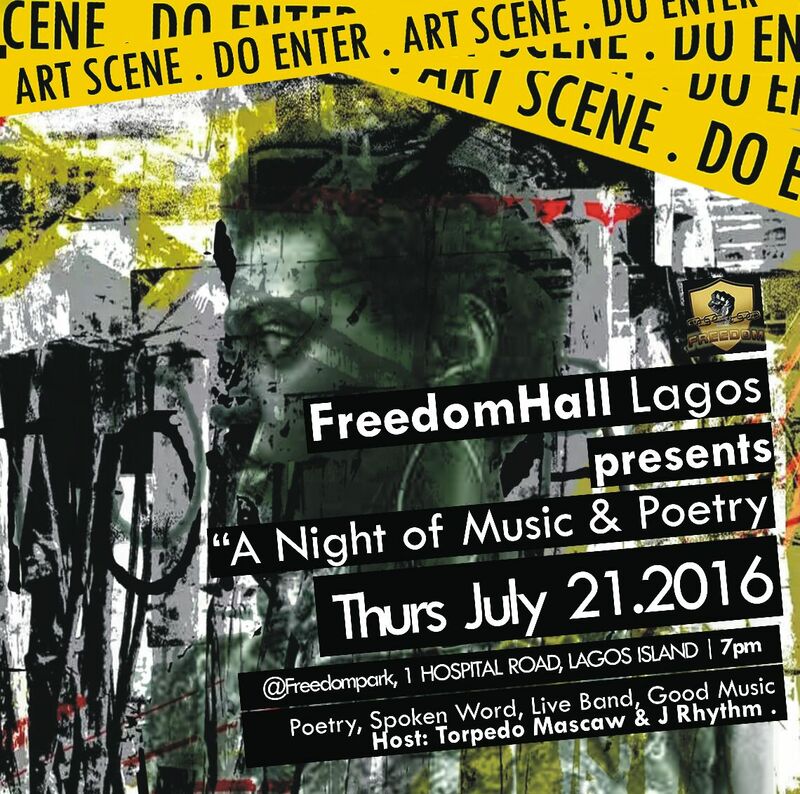 Join the Freedom Hall Movement at its next Poetry and Music Show on Thursday, July 21. The evening’s lineup will include talented poets, artists and spoken word master Torpedo Mascaw. This show will kick off at 7:00pm at the Freedom Park on 1 Hospital Road, Lagos Island, Lagos.